Vinyl flooring has been around since the 1930s, and in that time has peaked and troughed in public opinion. Today luxury vinyl flooring has brought vinyl back in vogue thanks to high-end designs and advances in manufacturing technology. Luxury vinyl is now the go-to flooring solution for those who want both a stylish look and enduring functionality. Karndean has been in the business of luxury vinyl flooring since the very beginning back in the 1970s. Always pushing forward with new and innovative designs, Karndean offers a range of luxury vinyl flooring products. Korlok, LooseLay and Palio Clic are especially popular. What they all have in common is a robust build and beautiful designs. The uppermost layer of any Karndean tile or plank boasts both durability and a hygienic design. This is down to polyurethane technology that creates a hardwearing surface, which is also dust-free. Then comes an added layer of protection to handle everyday wear and tear. Karndean offers a multitude of wood and stone effect finishes. Each effect provides a realistic look thanks to the high definition incorporated into their unique design. Beneath these layers, the innovation continues across Karndean product types: gluedown, rigid core and LooseLay. 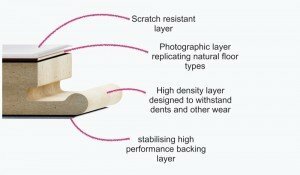 Traditional gluedown products have 2 robust backing layers ensuring comfort when underfoot. Korlok rigid core products include acoustic backing that makes them one of the quietest surfaces to walk on, as well as a stability layer to improve resistance to indentation and expansion or shrinkage. Korlok also has a 5G locking mechanism, which ensures a quick and easy installation. 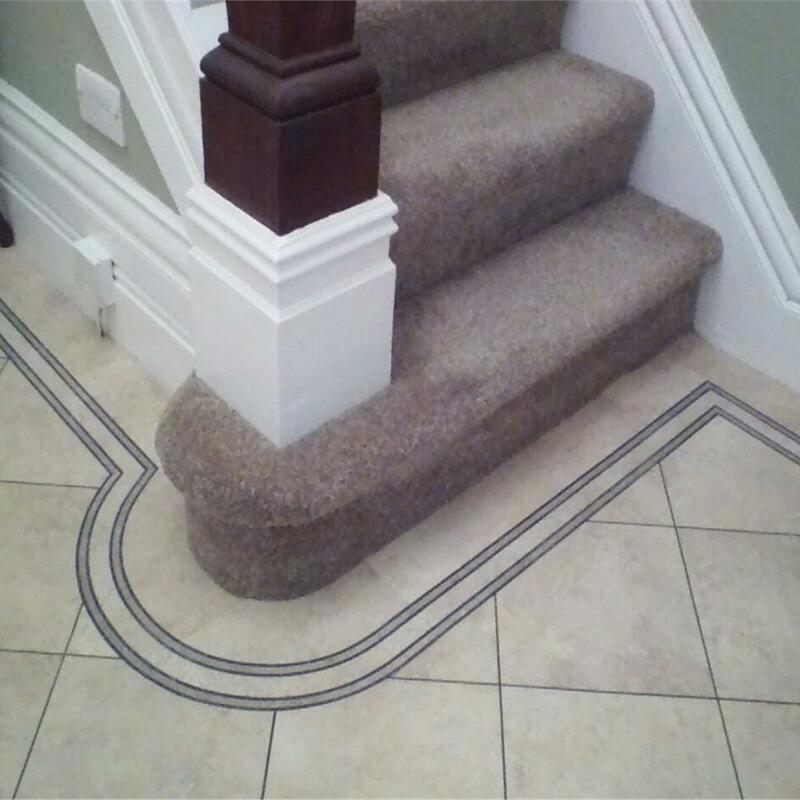 PalioClic is another easy-to-install Karndean product, which uses a simple click locking system. 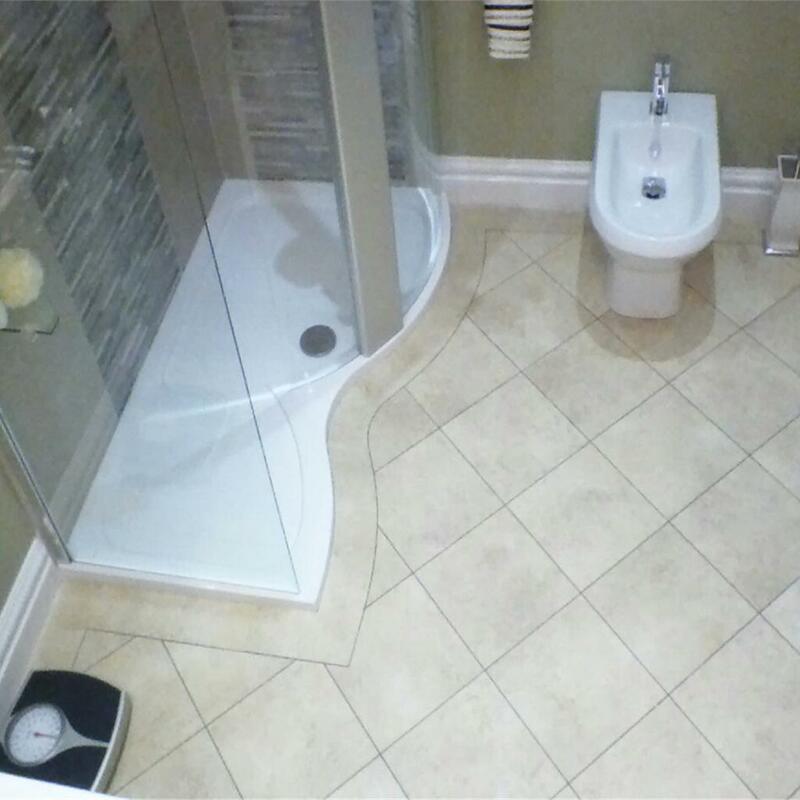 When it comes to LooseLay, a fibreglass stability layer ensures complete dimensional stability; so much so that this product is installed with a tight fit, as there is no need to leave room for expansion. It’s unique K-wave friction grip backing is all that is needed to secure it firmly to the floor by leveraging the combined power of weight and friction. Natural flooring continues to be a popular choice today. But as good as it looks to have solid stone or hardwood the expense and maintenance often leave a lot to be desired. Luxury vinyl flooring is more affordable, durable and easy to maintain and what’s more, this doesn’t come at the expense of style. Highly realistic, natural designs create beautiful floors with wood and stone effects. Karndan’s range offers a variety of wood styles, from whitewashed oak to reclaimed maple and everything in between. Stone effects are no less varied, with marble, slate, ceramic, limestone and more, as well as mosaic and pebble effects. Karndean’s design borders, strips and features add a bespoke element to any flooring, making it that much easier to create a unique look, whether that’s incorporating the latest trend or a classic style that never goes out of fashion. Find the luxury vinyl you’re looking for at Karndean and enjoy it today, tomorrow and for years to come.